How can Aspire help with your CITB Levy compliance? What is the CITB Levy? 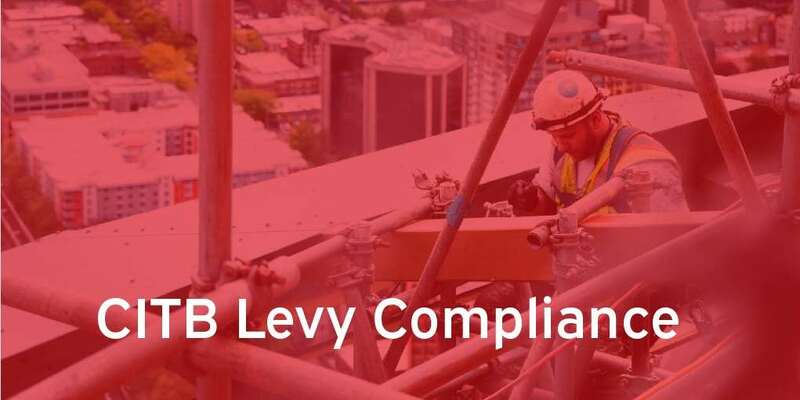 The Industrial Training Act 1982, and subsequent Levy Orders, give the Construction Industry Training Board (CITB) powers to assess all “employers” who are engaged wholly or mainly in construction industry activities and require them to pay the CITB Levy. It is important to remember that the definition of a “construction industry activity” for CITB Levy purposes is different to the definition of “construction operations” under the Construction Industry Scheme (‘CIS’). The CITB offers a grant scheme for employers in the construction industry to train their new and existing workers. 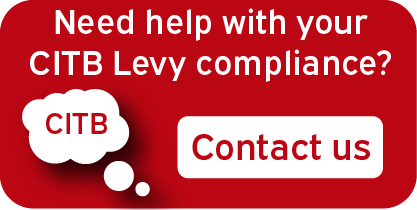 Employers can claim grants if a completed Levy Return is sent to the CITB by the deadline of 31st December each year. Grants can be claimed after your employee finishes their training or gains their qualification. How much does the CITB levy cost you? The CITB Levy is calculated by reference to your total wage bill which includes all employees paid via PAYE and all subcontractors that are paid under deduction via the CIS. The Levy is payable at a rate of 1.25% of net CIS payments and 0.35% of PAYE payments. If your total wage bill (net CIS and PAYE) is under £80,000, you will not have to pay the Levy. However, you will still need to complete a Levy return. If your total wage bill is between £80,000 and £399,999 then you will receive a 50% reduction on the Levy due via the small business levy reduction. An employer engaged wholly or mainly in construction will need to complete a Levy Return by July of each year, which will be in relation the previous tax year, and will receive the Levy Assessment Notice in March or April after the return is submitted. Once registered, even if you are not required to pay the Levy, you must still complete a Levy Return as it is a statutory requirement. The CITB Levy can be difficult to manage. Just knowing your obligations alone can seem overwhelming. At Aspire, we make paying and complying with the CITB levy a breeze. Our advisors have extensive experience working with companies within the construction industry to comply and can put your mind at ease.